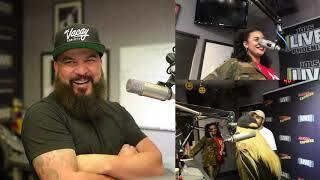 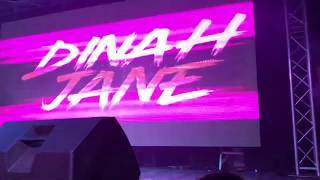 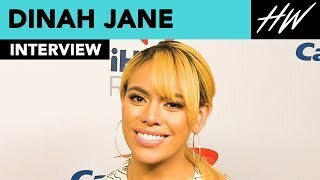 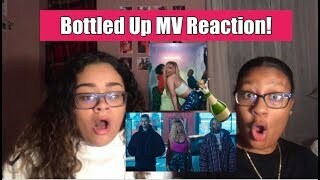 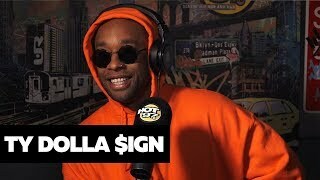 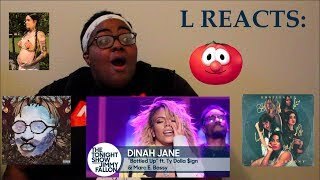 Dinah Jane (former member of Fifth Harmony) stops by The Cruz Show studio to talk about her new single "Bottled Up" with Ty Dolla $ign, and where her career is going from here. 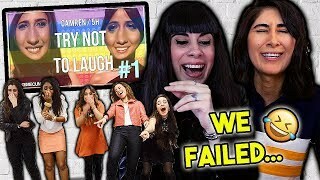 12:10 Camren & Fifth Harmony Try Not To Laugh Challenge! 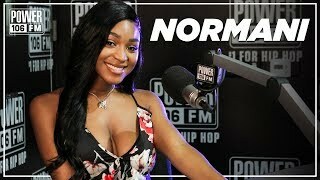 20:25 Normani- Meeting Beyoncé, Upcoming Debut Album, Working With Missy Elliot And More! 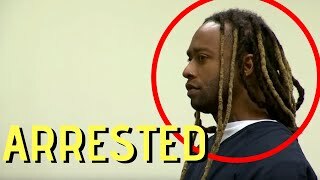 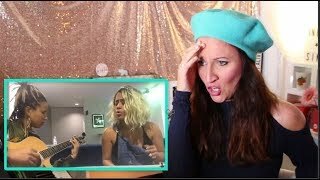 12:27 Vocal Coach Reacts To 5th Harmony- Were Shook By Their Own Vocal Skills! 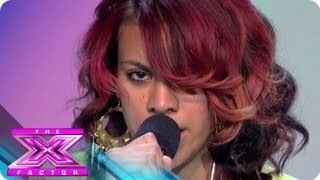 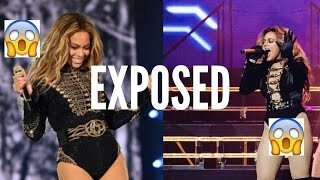 9:4 Dinah Jane Exposed: Beyoncé's Daughter?! 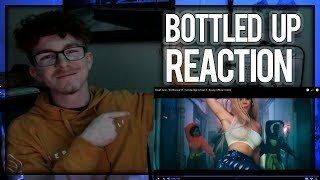 Page rendered in 0.9242 seconds.